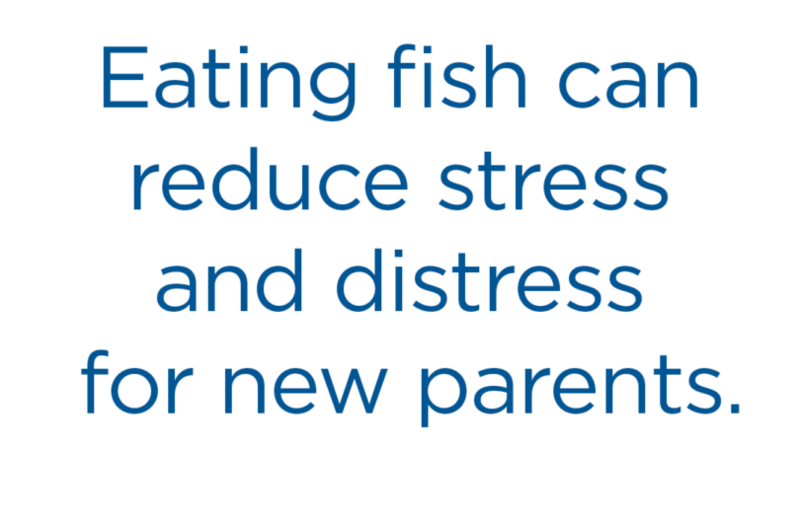 Eating fish can reduce stress and distress for new parents. 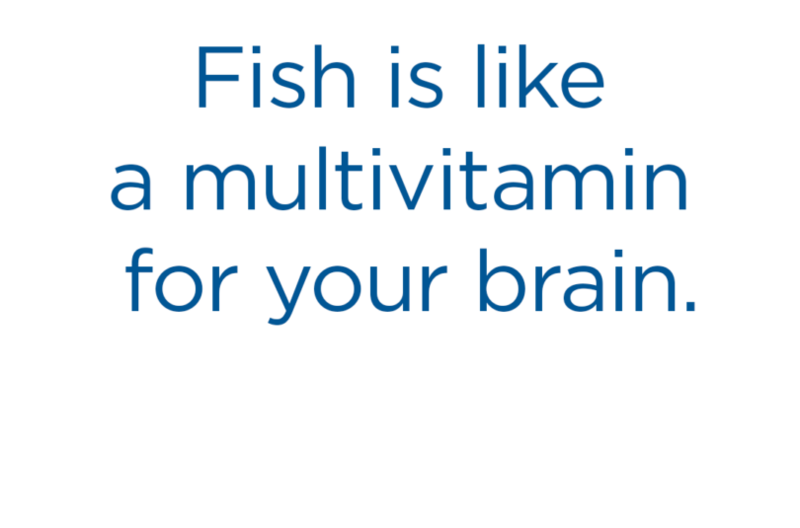 Fish is like a multivitamin for your brain. Fish is more than just an excellent source of lean protein and essential omega-3s, it provides other vitamins and minerals important for mental health. 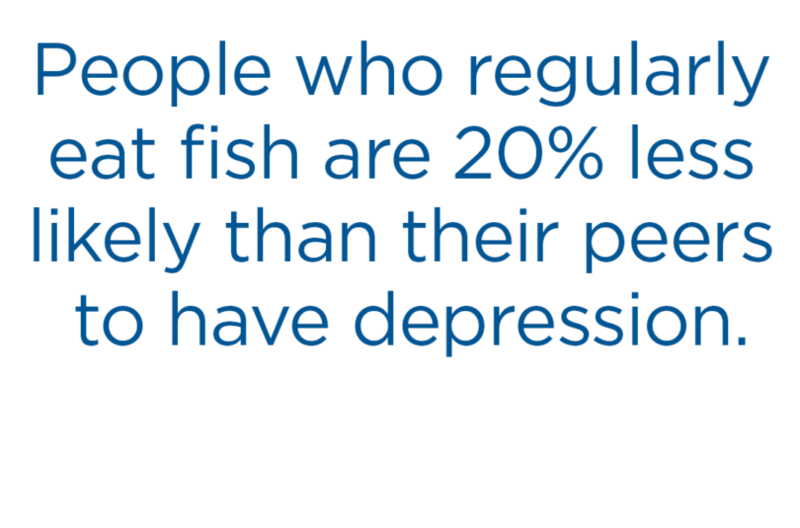 The nutrients that tend to be low in people who are depressed – vitamin D, magnesium, and zinc – are found in fish. Cultural eating patterns and diets rich in seafood, such as a Mediterranean Diet, are noted to reduce inflammation, one of the ways eating fish appears to reduce depression. Anxiety and depression affect at least 6% of adults in the United States – or 1 in 17 - with twice as many women as men affected, and it occurs across all ages. 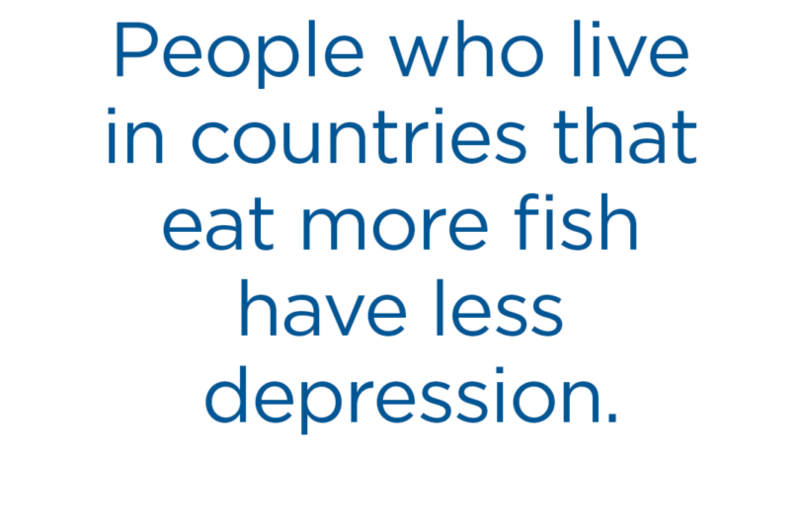 People who regularly eat fish are 20% less likely than their peers to have depression. Research shows that our daily food choices influence our mental health, and evidence is strong that seafood is brain food. 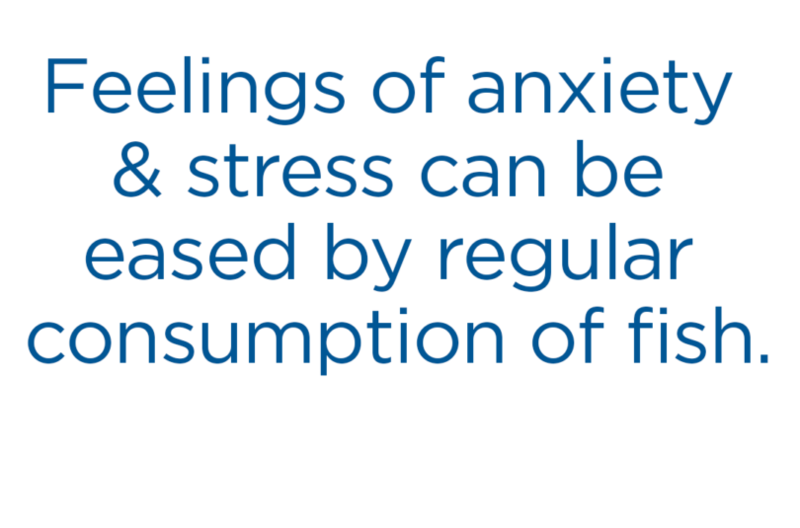 Feelings of anxiety and stress can be eased by regular consumption of fish. 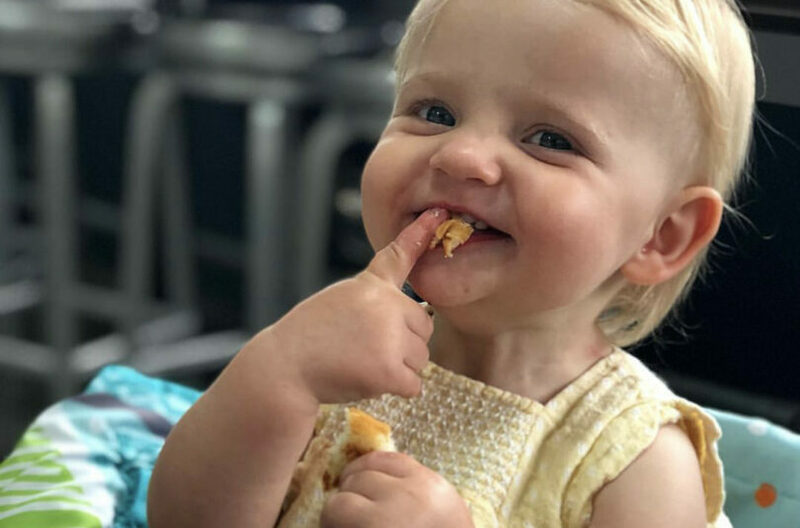 Mom of two and woman behind My Cape Cod Kitchen, Jenny Rawn, shares a fun story about seafood in her family and how keeping it simple is the best way to get your kids to eat more seafood. 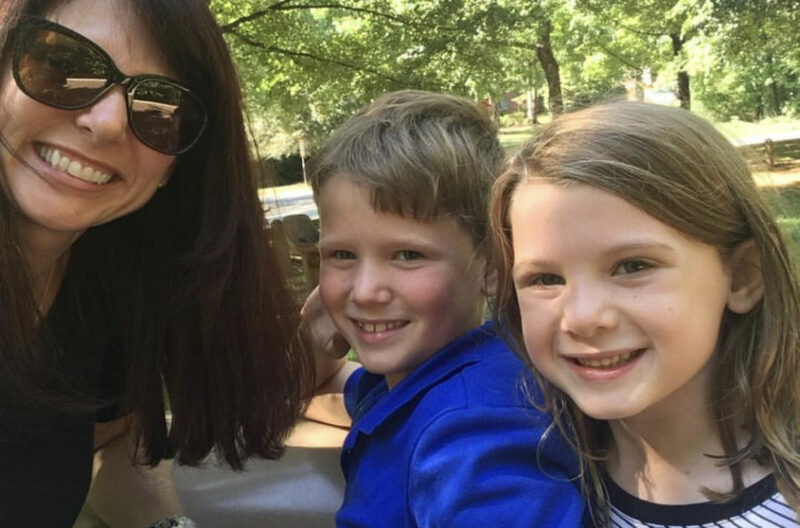 Mom of two and woman behind Smart Mouth Nutrition, Rima Kleiner, shares a fun story about her two little seafoodies. 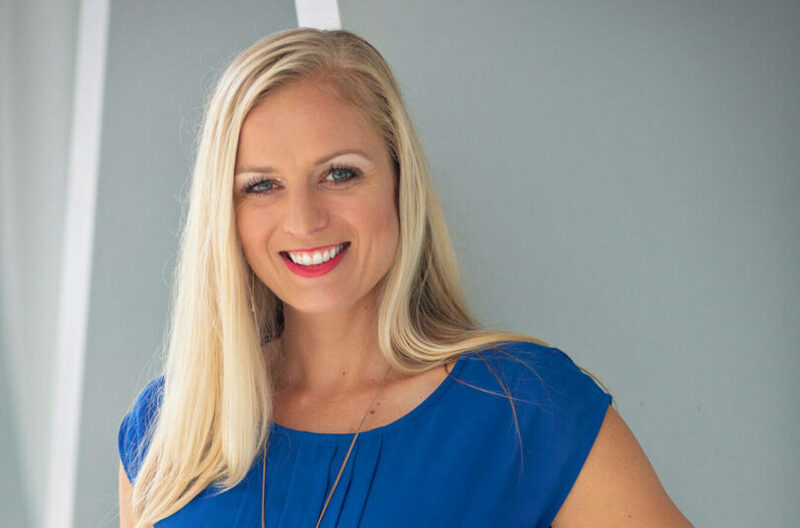 Mom of two boys and woman behind Make Healthy Easy, Jenna Braddock, shares how one tasty recipe can change the game. 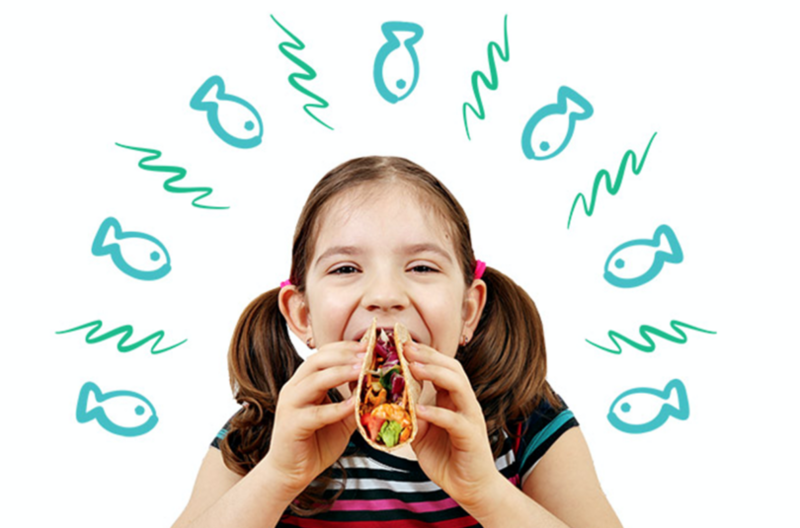 The benefits of seafood for kids are big! Fish and shellfish supply the nutrients, vitamins and omega-3s essential for strong bones, brain development, and healthy heart and immune system. 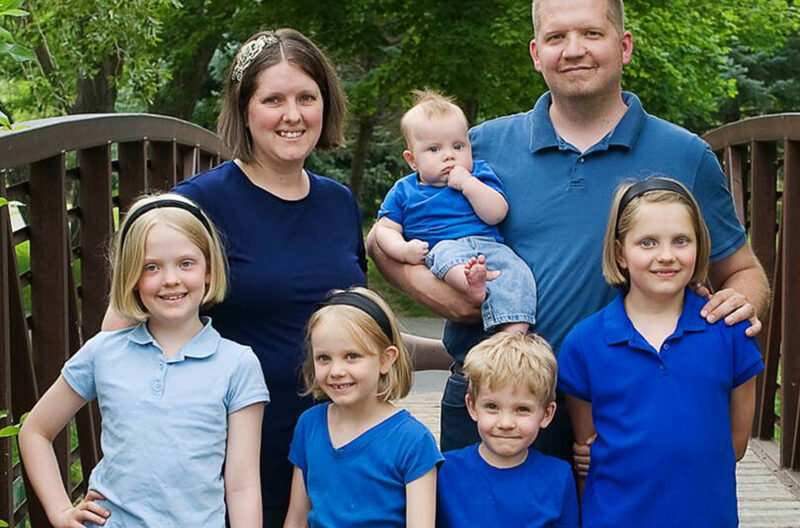 Indy mom of five Adelina Priddis shares her fish story on how she got her daughter eating fish.